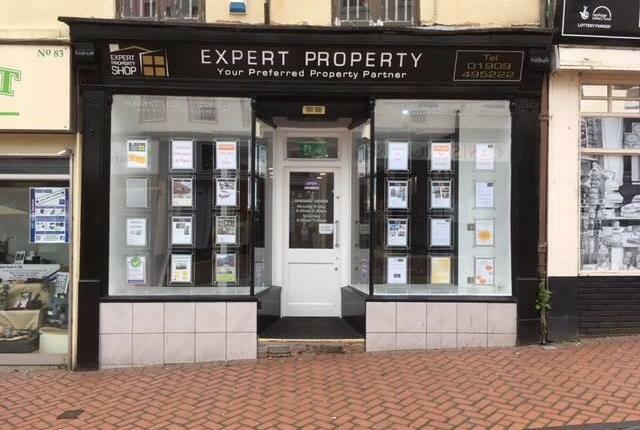 Expert Property Shop is a specialist property Lettings & Management company pecialising both single let properties and Houses of Multiple Occupation. As landlords ourselves who invest in the HMO sector as well as the single let properties we understand the issues that both tenants and landlords can face. We should be pleased to discuss any aspect of property management with you and share best practice where we can. 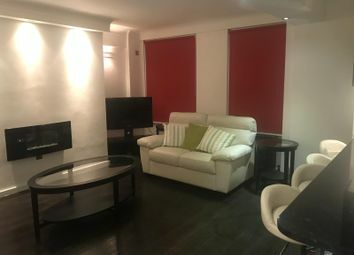 A very well presented three bedroom fully furnished fifth floor apartment located in a purpose built mansion block with private grounds on Edgeware Road. 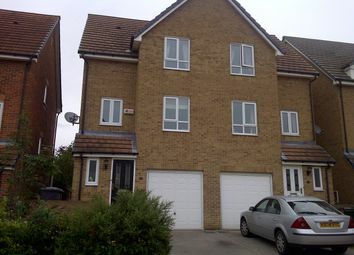 With easy access to all that central London has to offer this property should not be missed! Andrew is a chartered member of the Institute of Housing and a graduate in Housing Studies. 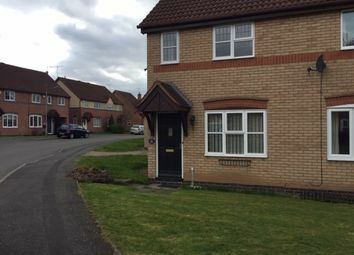 He has been working in the private rented sector within the North Midlands & South Yorkshire since 2006. Andrew has a strong ethos of tailoring service to meet the client's needs and reflects Andrew's long career in the housing sector.